Southern States feeds knows about horses and that they need the highest quality feeds to perform at their best. Whether you need feed for pets, chickens, pigs, rabbits, horses or cattle – Southern States feed and our distributors can help you find the best nutrition program for all of the animals you care for. 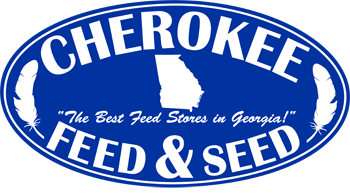 Below are the following Southern States horse feeds you’ll find at Cherokee Feed & Feed. Click the bag to find out more information about the product. Have a question about the Southern States products? Give us a call or stop by the store. Let us know!